Woohoo, it’s Saturday! 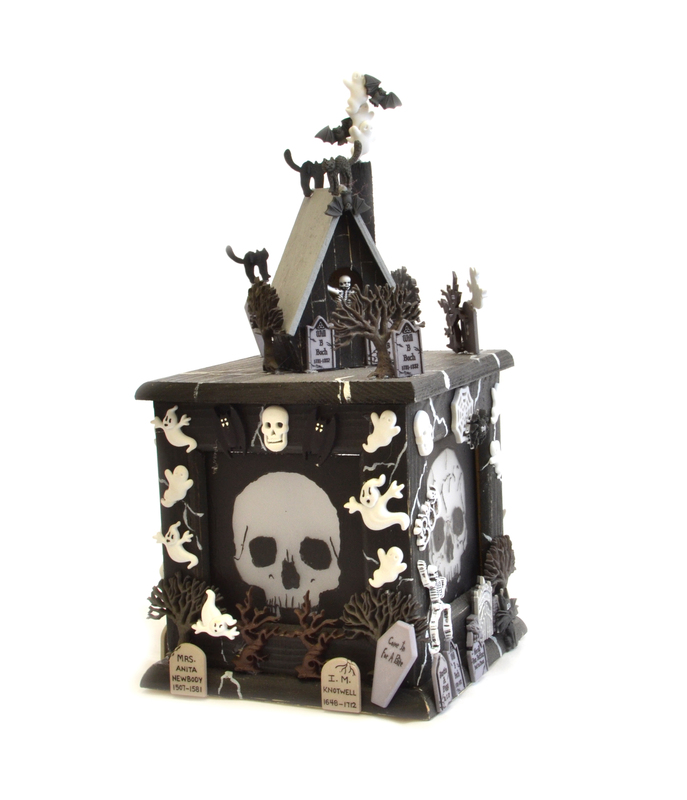 But that also means it’s the last day of our Halloween Bash blog hop (sad face). 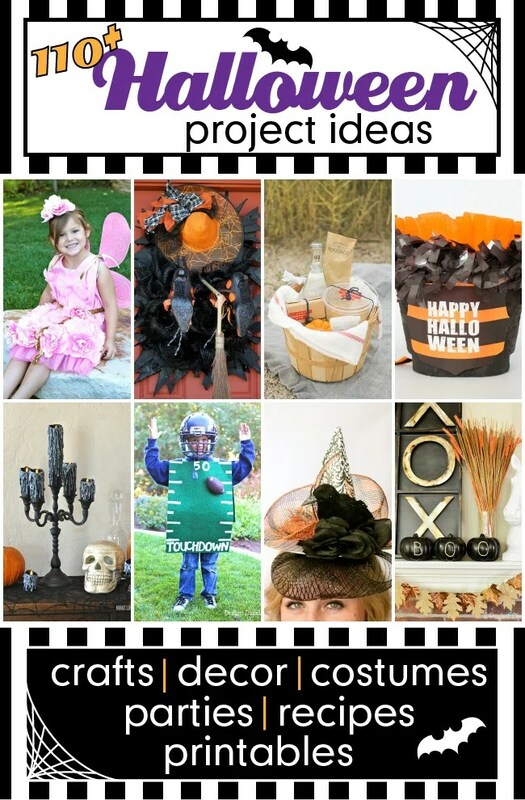 I have just loved seeing everyone’s creative Halloween projects and I hope you have too! 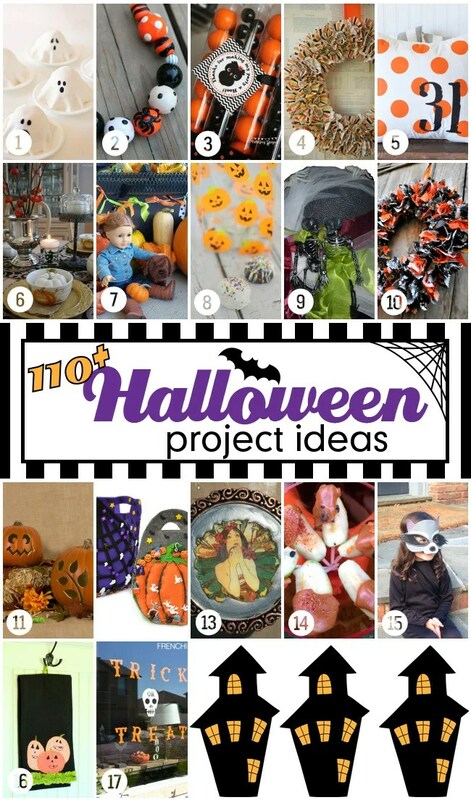 There isn’t a holiday more fun than Halloween. Parties, candy, horror movies and the endless possibilities for costumes makes it my absolute favorite day of the year. 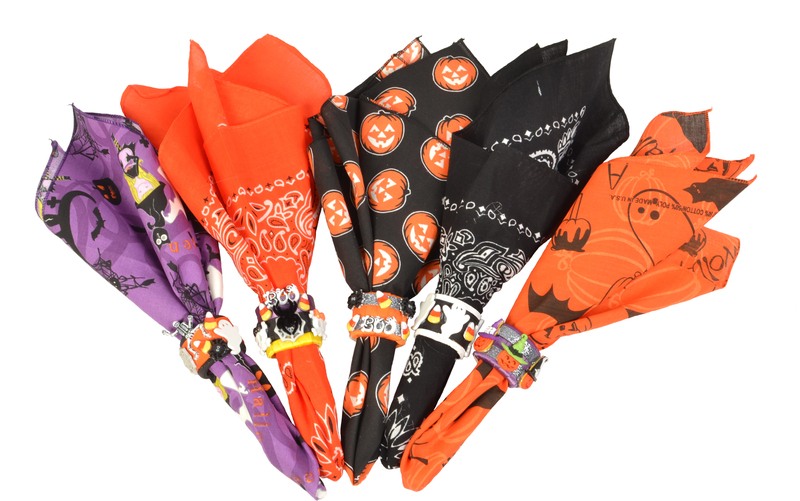 And what could be more fun than sitting down with your kids to craft their own Halloween trick-or-treat bags?! Here’s how ya make ’em! Take your colored felt and cut out your front and back of the bag (Make sure to cut out hole for handle). Refer to the template below. Trace template onto felt and cut out two. Now take your Side Template and cut out two. 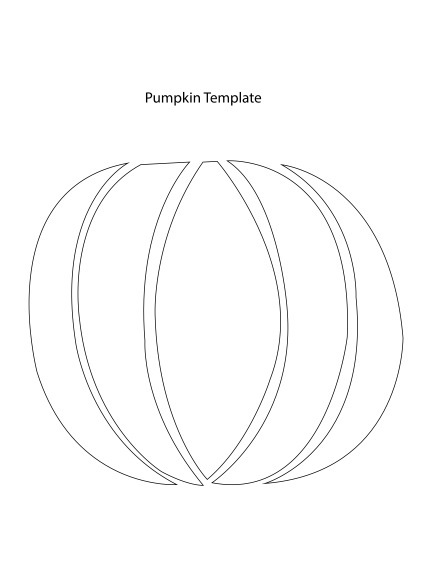 To make pumpkin trace from template below and cut out. 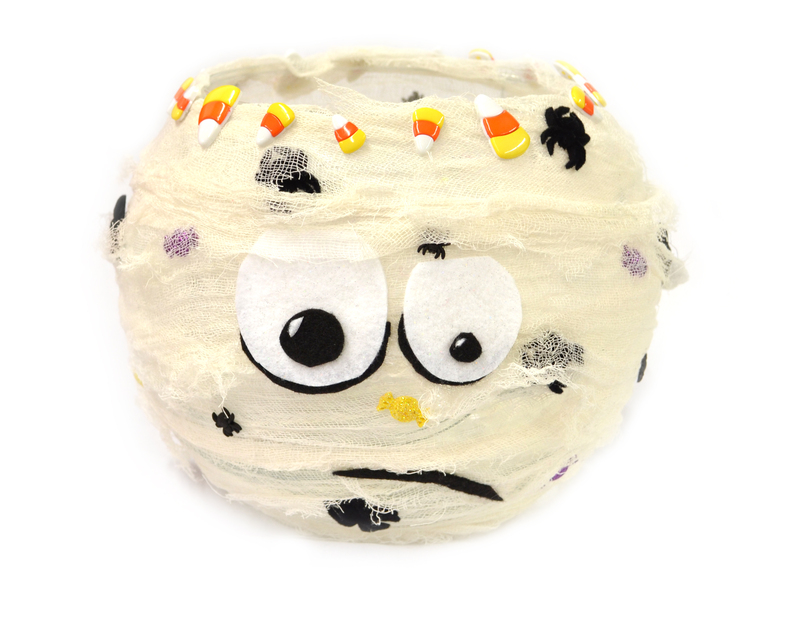 Use the running stitch to sew pumpkin onto front. Keep doing the running stitch all the way around the piece, once you have come to last inch and a half, place stuffing inside of piece, making sure to get it to puff out a bit. Complete with running stitch to close. Knot on the back to keep stitching in place. 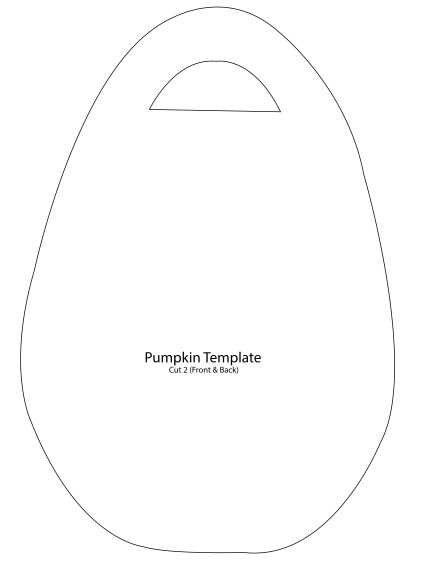 Continue this process for all other pumpkin pieces. 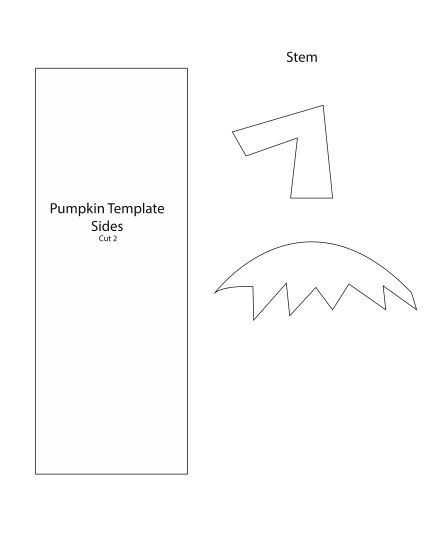 Cut out Stem from template below. Use Running stitch to sew onto front. You do not have to stuff these pieces because they are so small. Once you have everything you want on your bag pieces our now going to hand sew your pieces of felt together. 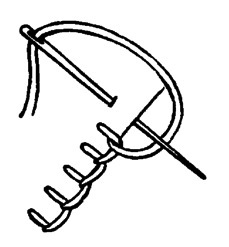 Take your embroidery thread, and thread onto needle. Make sure to tie knot in the end before you begin. First sew two sides together, using the running stitch. You should now have one long piece for your sides. Using the blanket stitch you will now sew your pieces together. Take your Back and side piece and begin the stitch, make sure the sides are even so the bag sits upright. Once the side and Back piece is together stitch on front. Make sure to keep all knots from thread inside the bag. 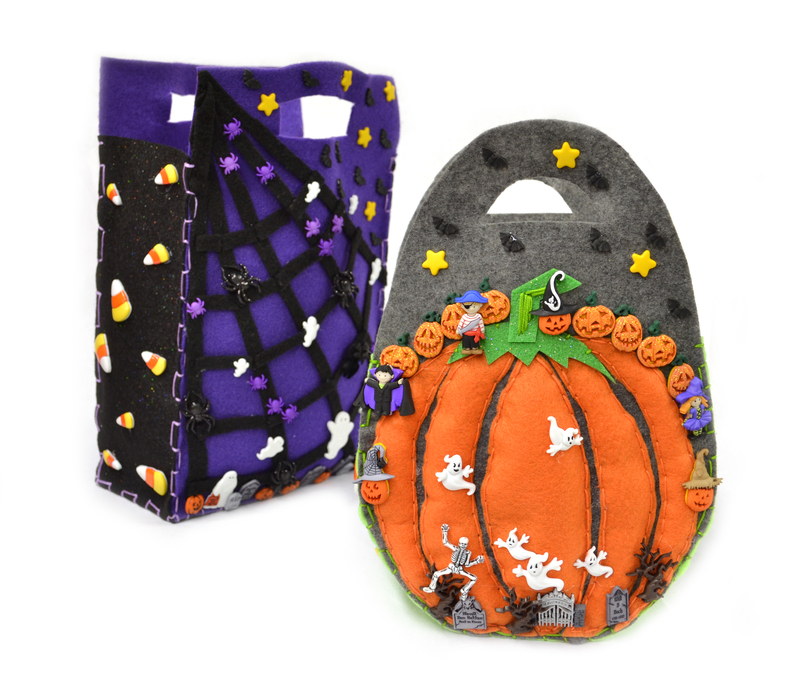 Now that all your pieces of felt have been sewn together your bag should stand on its own. 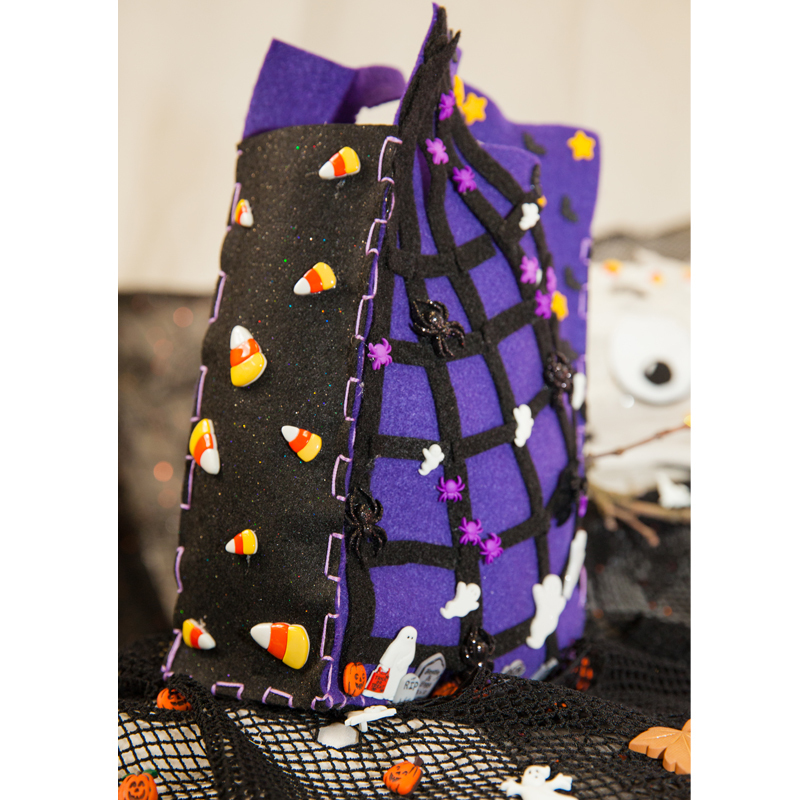 Glue desired Dress It Up Halloween buttons onto bags. Enjoy your Halloween! Take your colored felt and cut out your front and back of the bag (Make sure to cut out hole for handle). Refer to the template below. Trace template onto felt and cut out two. Now take your “side template” and cut out two. Cut one “bottom template”. 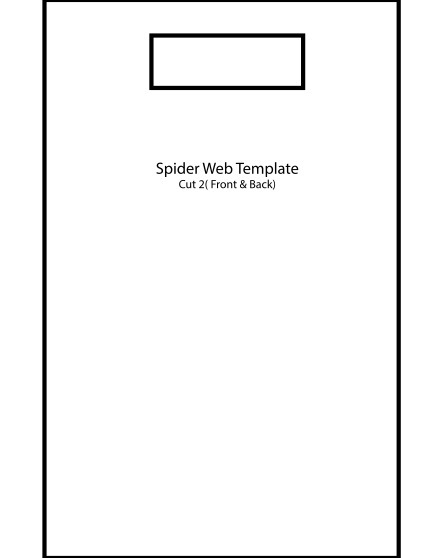 To make spider web, take felt and cut ¼ inch strips. 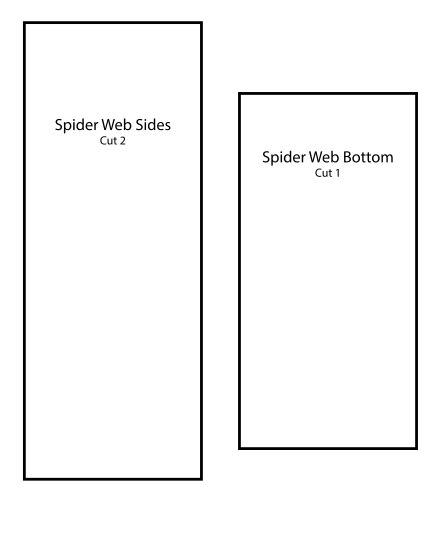 Keep long strips for vertical web and cut desired length for horizontal pieces. Glue down once you have placed everything accordingly. Once you have everything you want on your bag your now going to hand sew your pieces of felt together. Take your embroidery thread, and thread onto needle. Make sure to tie knot in the end before you begin. 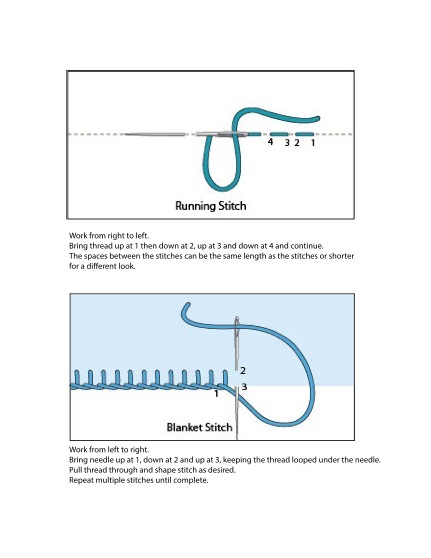 Using the blanket stitch, sew one side to bottom. Then “back template” to bottom, then other side to bottom and finally the front. You should now have all 4 sides attached to the bottom. You now want to sew up the sides to the front and back to complete the bag. Now that all your pieces of felt have been sewn together your bag should stand on its own. 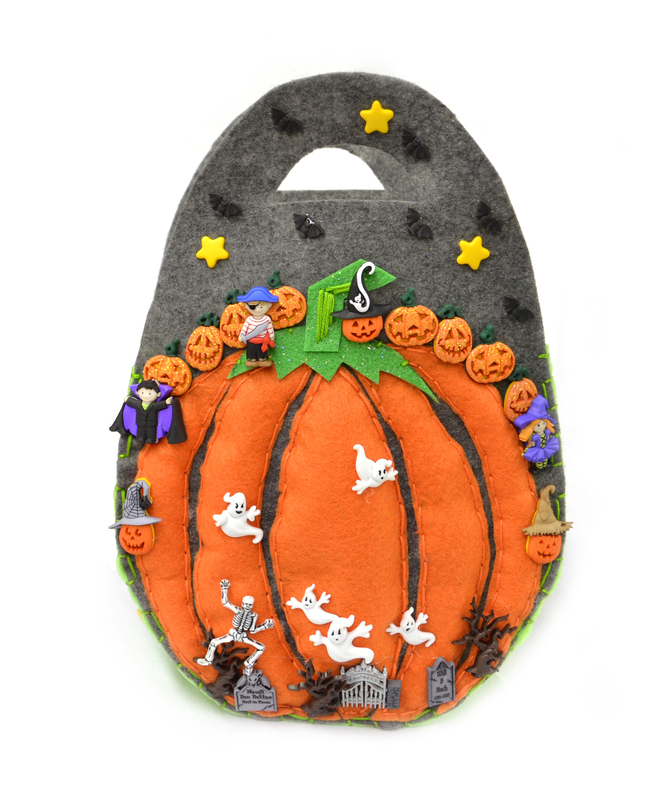 Glue desired Dress It Up Halloween buttons onto your bag. Enjoy your Halloween! Thank you for looking and happy haunting!